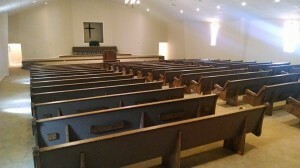 We’re always pleased to share the photos from a finished church pew installation project. If you want to see photos before anyone else, be sure to follow our Facebook page because we always post them there before reposting them here on our blog. We’ve been to a lot of different places this year already to install church pews. 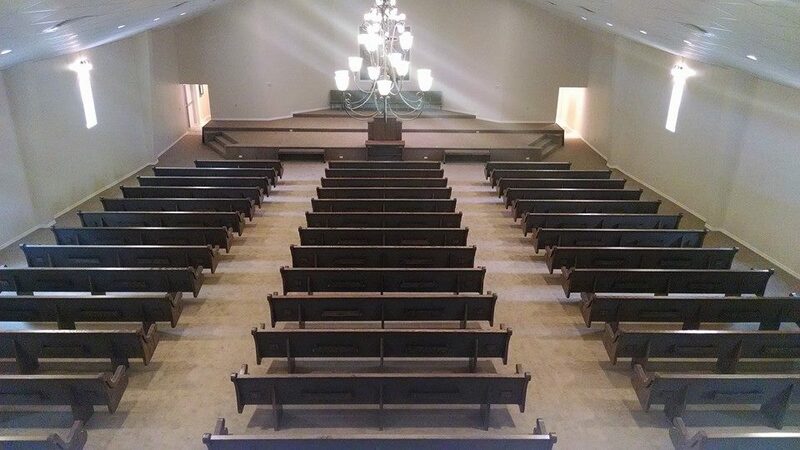 In Holly Springs, Arkansas, we installed church pews in Holly Springs Baptist and here are a few more pictures of the project we didn’t share earlier. 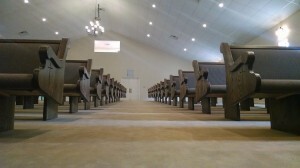 These church pews in Holly Springs, Arkansas are a great addition to their beautiful building. 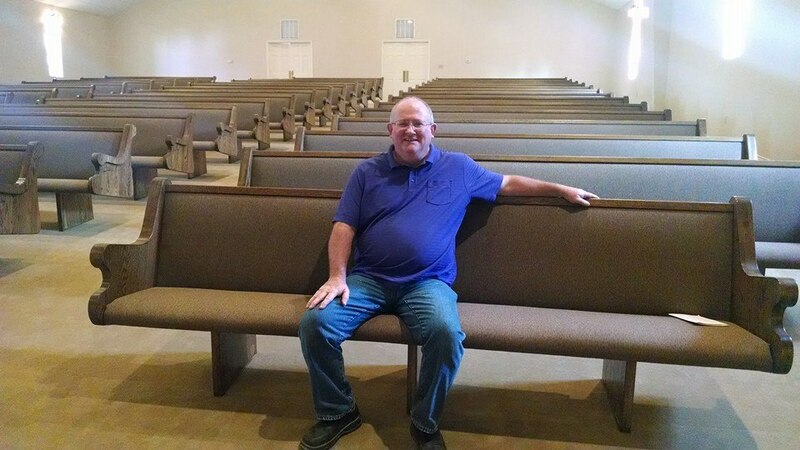 We discussed the specifics about why these church pews fit best in Holly Springs Baptist compared with other options, but being able to get a really good look at them can help you make a better decision on what’s right for your church. Click on any photo to make it larger. 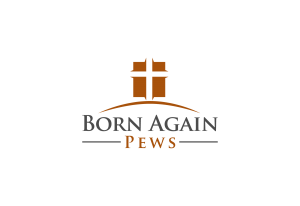 One of the best ways to tell if working with Born Again Pews is a good option for you is to talk to churches that have worked with us or visit to get a look at their church pews for yourself. Although we’ve helped churches across the country, that might still be pretty hard to do for your church. Looking at photos can be a big help when you’re trying to make a decision about who to hire to build your custom church furniture. Our gallery is a great place to start to look through our past work, as is our photo stream on Facebook. If you’re on the line about whether or not to hire Born Again Pews for your church furniture project, contact us anyway and we’ll be happy to provide you with a free quote.